Each spring, thousands of companies from the watch, jewelry and precious-stone industries showcase their latest developments and innovation in Basel, Switzerland. 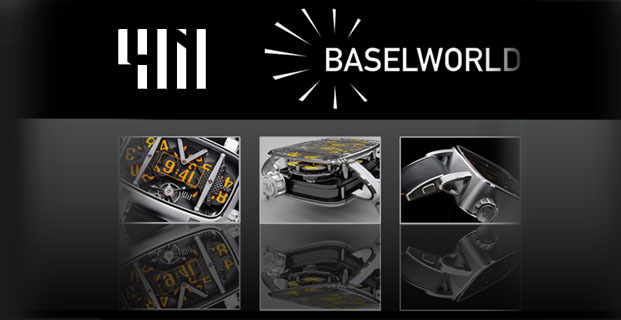 BaselWorld is the world exclusive date where the world’s renowned brands display their new collection. About 100,000 visitors from the specialist retail and wholesale trade make their way to Basel from all over the world to discover the current trends and view the latest creations from the watch and jewelry sectors. Being at BaselWorld is a unique opportunity to experience brand worlds at the best level. This year, François Quentin will be at BaselWorld to present the first 4N. 4N will be in the Palace, where the Watch and Jewellery Brands will be showcased, and will be located in the Watch Gallery, stand P03. François Quention and FashionLab will be happy to present on this occasion the first piece of production of the 4N, together with the virtual prototype that help manufacture the 4N. A merge between talent, innovation and tremendous manpower. 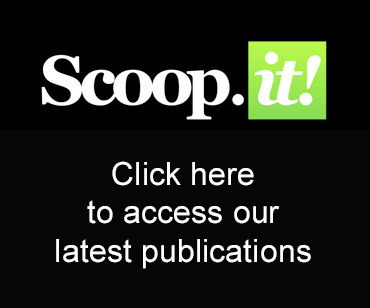 Share the post "FashionLab and 4N will be attending BaselWorld 2012"
compatibility problems. Once I check out your website in Safari, it seems fine but once opening in Internet Explorer, it offers some overlapping issues. I simply wished to provide you with a quick heads up!